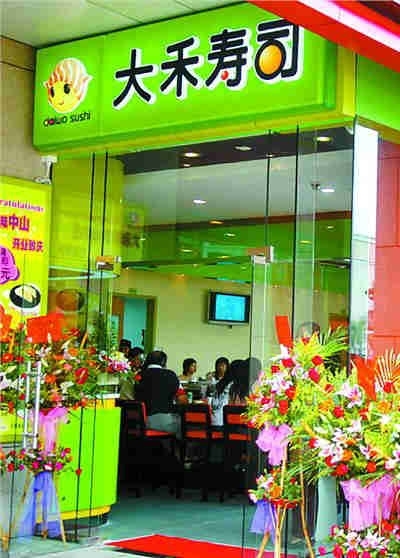 Pro-Cantonese Japanese cuisine for the average citizen with various fresh sushi and sashimi choices. It is very popular with the locals due to the location, service, inviting decoration and occasional discounts. As such it is not easy to find vacancies during peak meal times.